Bring your culinary creativity to the next level and impress your guests with spectacular dishes such as mint caviar beads that burst in the mouth, chocolate spaghetti, lemon foam or tzatziki spheres! 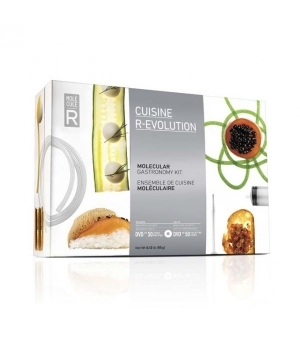 This “do it yourself” molecular gastronomy kit includes all you need to experiment at home with the molecular techniques seen on Top Chef and in high-end restaurants, but without the celebrity chef price tag! 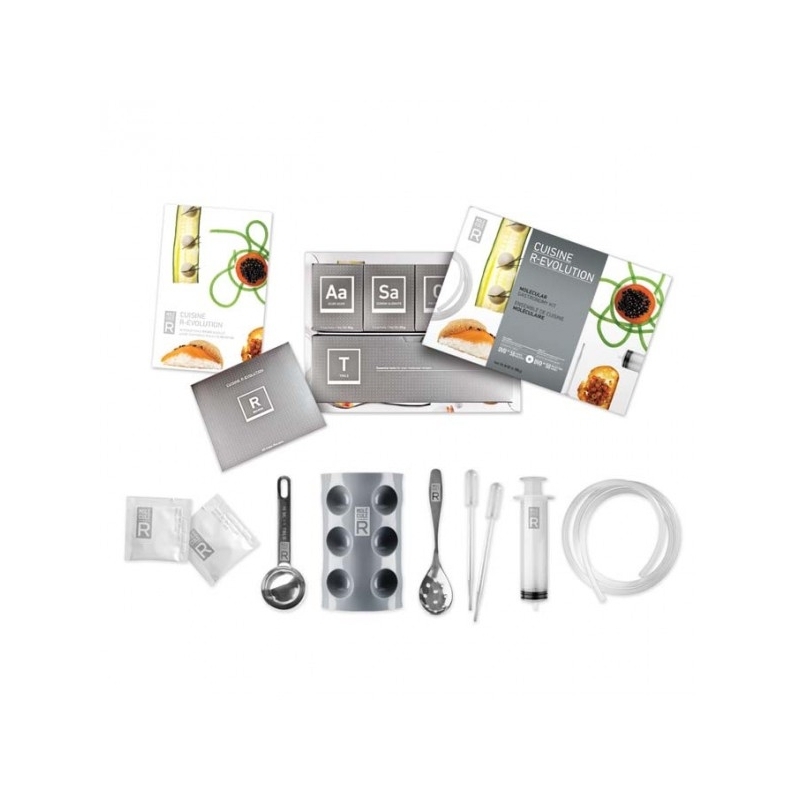 This all-encompassing kit includes four pre-measured food additives, five specialised molecular tools as well as a 50-recipe DVD that makes molecular gastronomy easy and accessible to all foodies. Go on… play with your food! Natural texturing agents can now be used to deconstruct any dish thanks to 3 spectacular techniques. 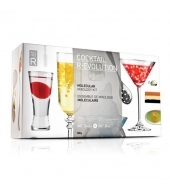 Mixology is now an art so stop simply mixing alcohols with juices! Learn how to deconstruct your favorite cocktails and serve your mojitos in a large bubble that will explode in your mouth, bite into a layered martini or add a touch of airy lime foam to your tequila shots! 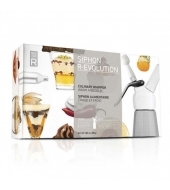 This "do-it-yourself" kit contains everything you need to enjoy the full creative potential of our culinary whipper. 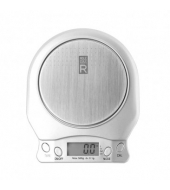 It comes with a beautifully designed culinary whipper, a 10-recipe booklet, 6 gas cartridges and 3 food additives in pre-measured sachets that will help you boost your creativity! XANTHAN GUM can be used to replicate the binding effect usully provided by the fat of whipping cream so that it is now possible to create an incredibly tasty low-fat whipped cream. 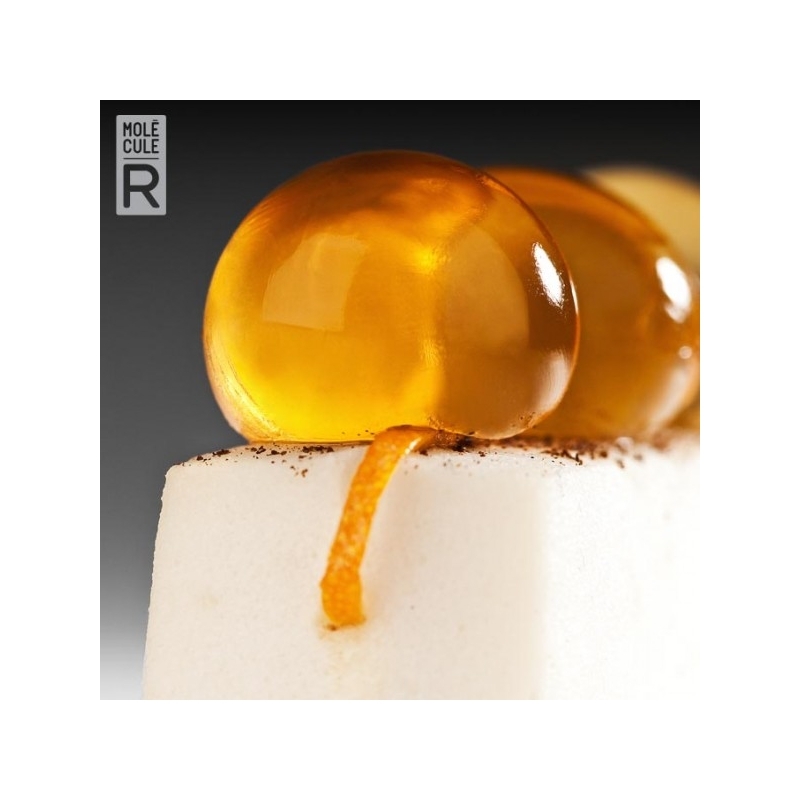 Thanks to AGAR AGAR, you will also be able to serve warm mousses as appetizers or side dishes and our COLD SOLUBLE GELATIN will add an exquisite melt-in-the-mouth effect to your desserts! 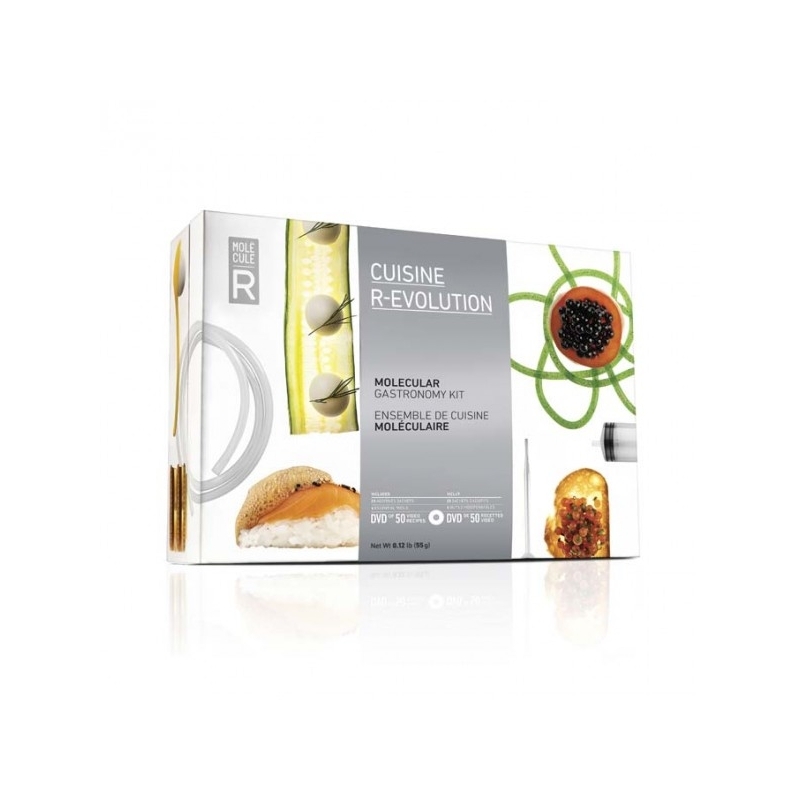 Experience the unexpected with three avant-garde recipes! Play with the texture of your cocktail to add an element of surprise! 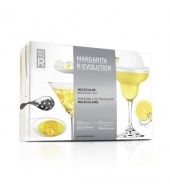 Create a margarita slush topped with a fresh lemon mousse, add a splash of colour by creating blue azure suspended pearls or encapsulate your margarita into an edible cocktail!